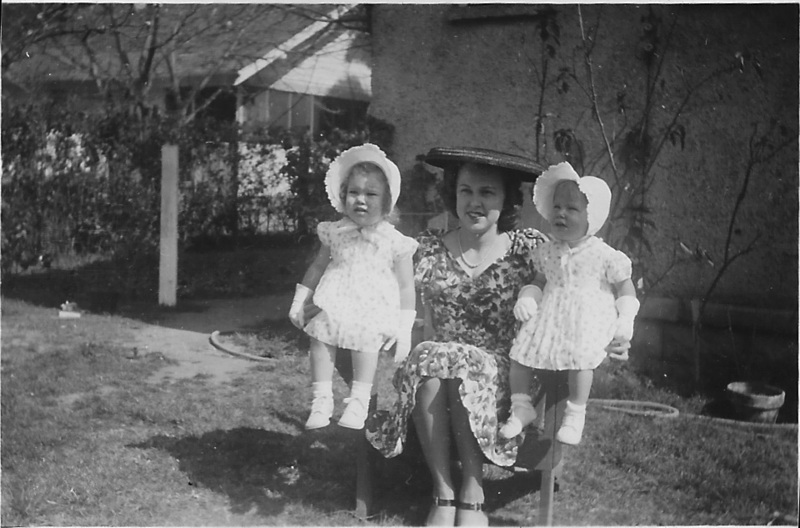 Mom with Barb and me in the 1940’s. Always stylish! 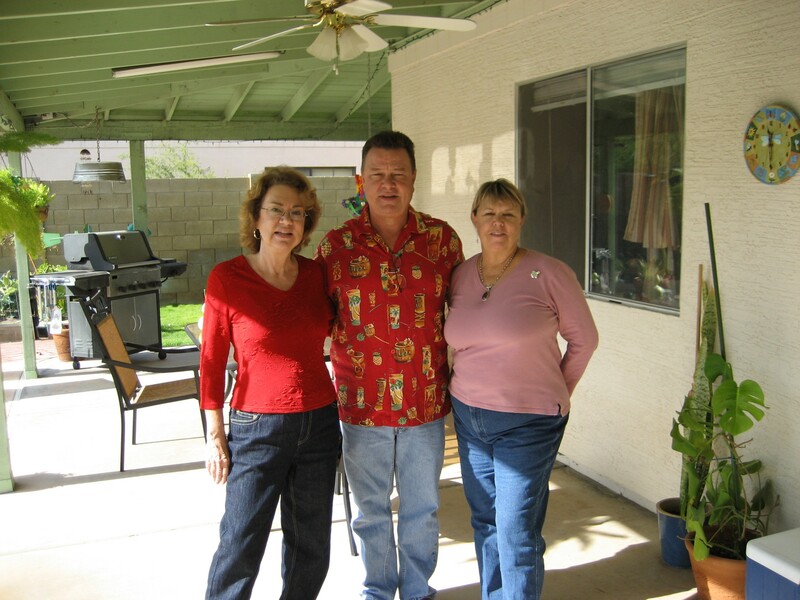 Mom, my daughter Erika and me at my retirement party. She is 88! Christmas Eve dinner with Mom and Dad and teenage Doug. My son is three. 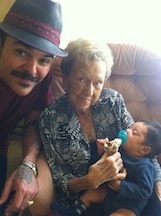 Mom with my son Brant and new grandson in 2010.